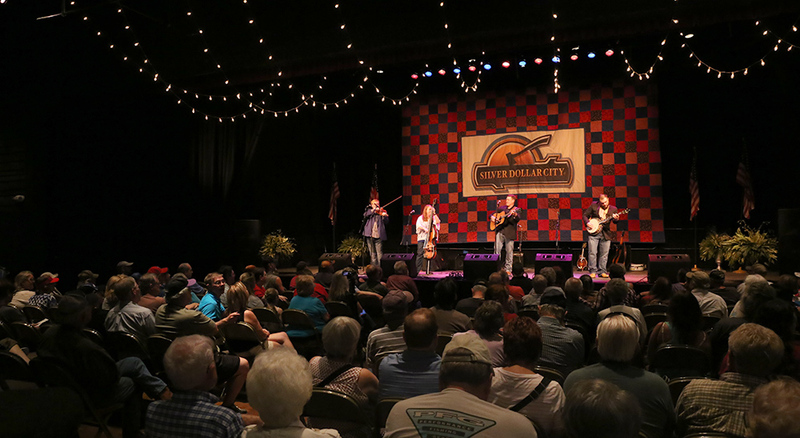 We've been having a great time this week enjoying the music and flavors of Silver Dollar City's Bluegrass & BBQ Festival. 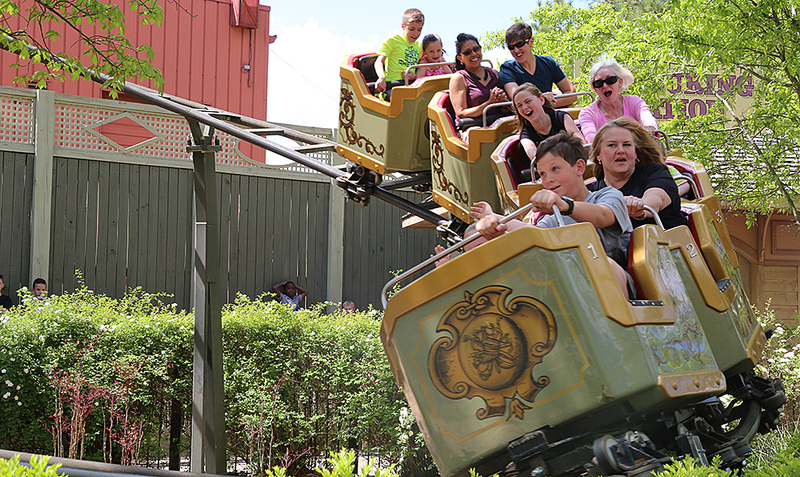 Plus, the weather has been perfect for family fun on the park's over 40 rides & attractions! 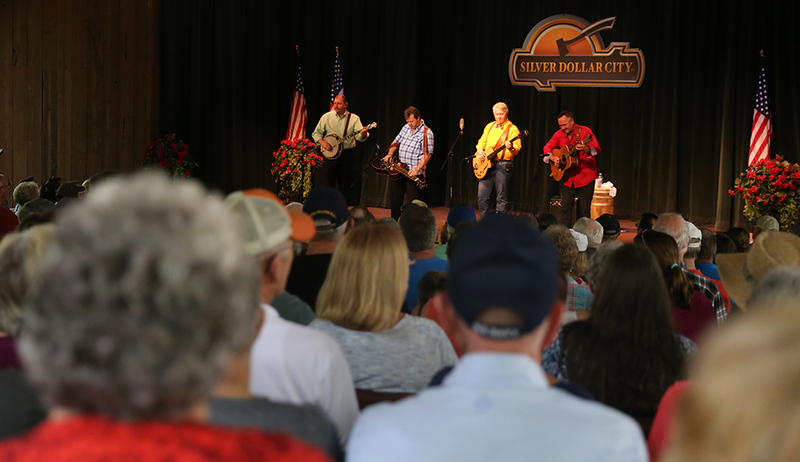 ‍A standing-room only crowd in Dockside Theater enjoys the sweet sounds of Hammertowne. 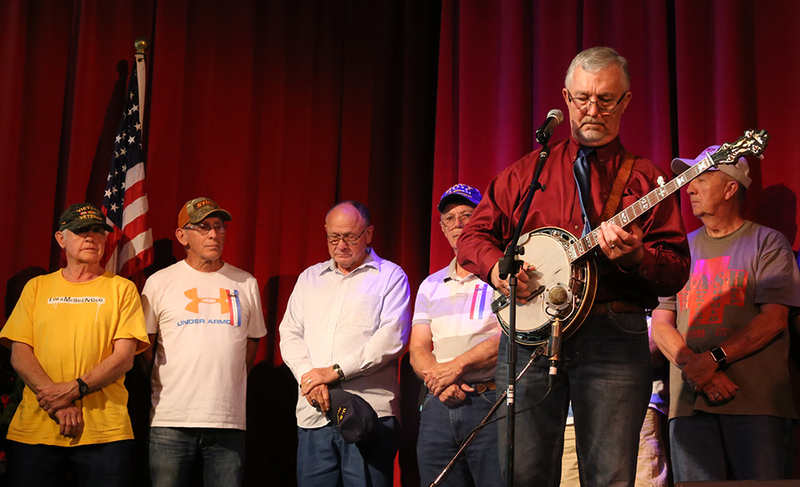 ‍Veterans stand on stage at the conclusion of Remington Ryde's performance. 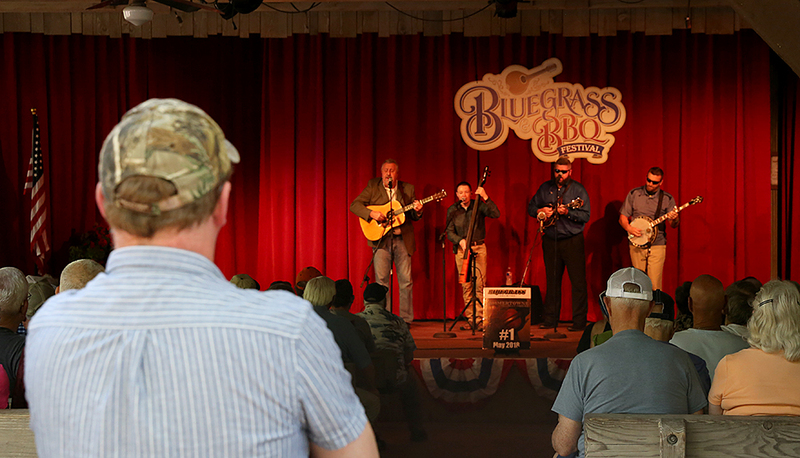 ‍A packed house watches The Farm Hands Quartet at Boatworks Theater. Guests laugh and scream during a thrilling ride on The Grand Exposition coaster. 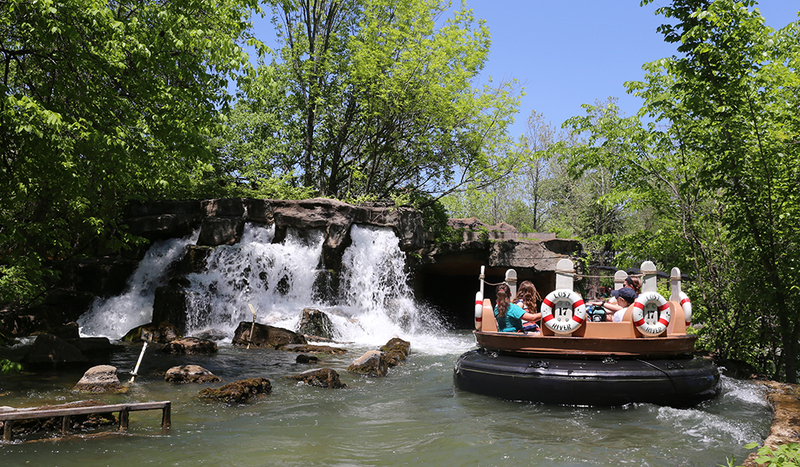 Guests cruise down Lost River of the Ozarks on a picturesque Spring afternoon. 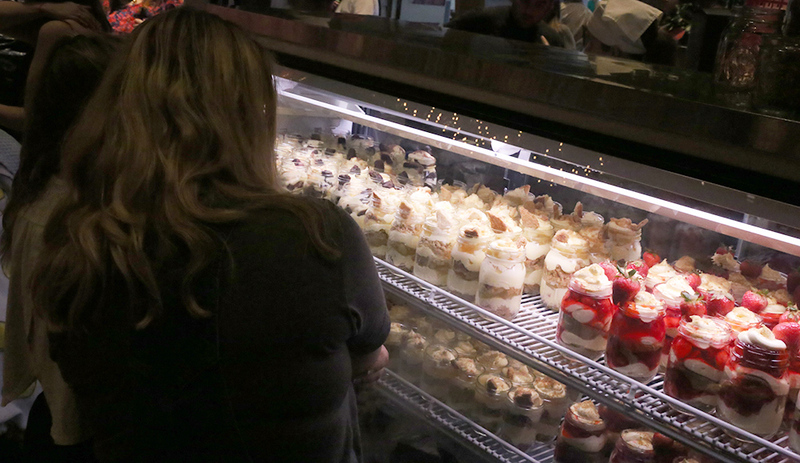 ‍Guests watch Time Traveler make its record-breaking first drop from the porch of the Midwest Living Culinary & Craft School. 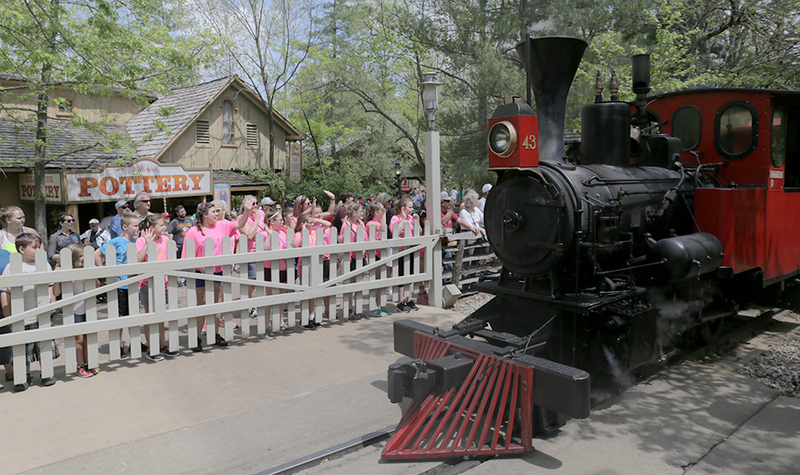 ‍Guests wave to the Frisco Silver Dollar Line Steam train as it crosses in front of Hillcreek Pottery. 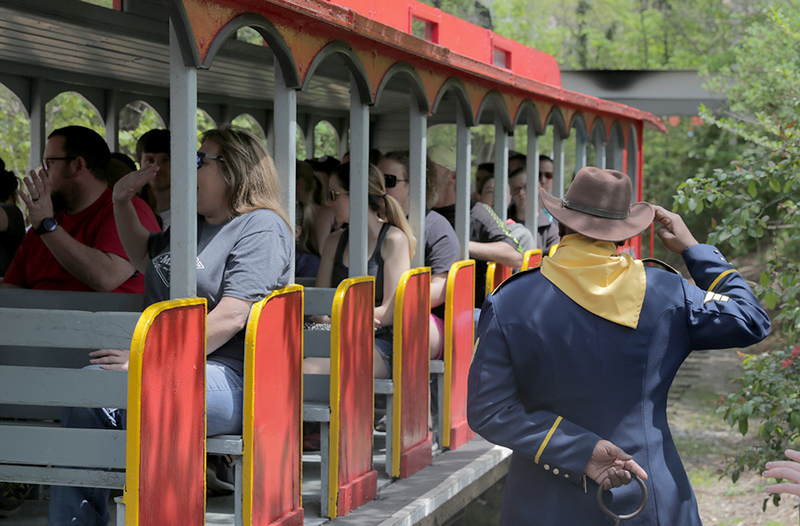 ‍A citizen salutes passengers aboard the Frisco Silver Dollar Line Steam train as it returns to the station. 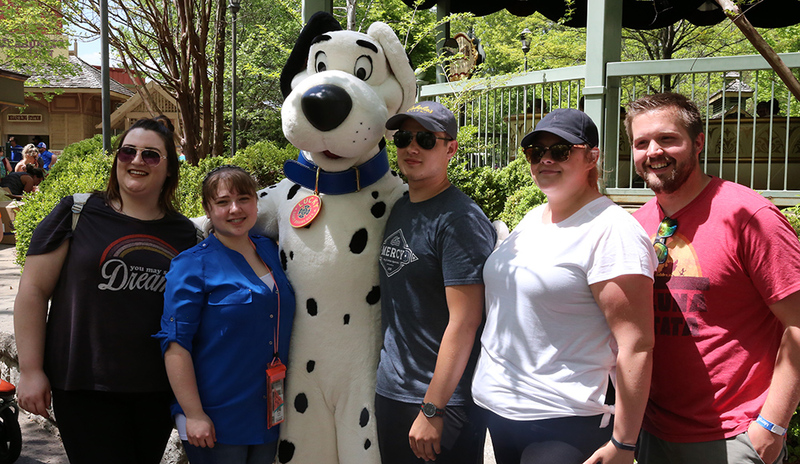 Guests pose for a photo with Lucky The Rescue Dog™. ‍The Undertaker, Mr. M. Balmer, poses for a photo with a fan in Midtown. 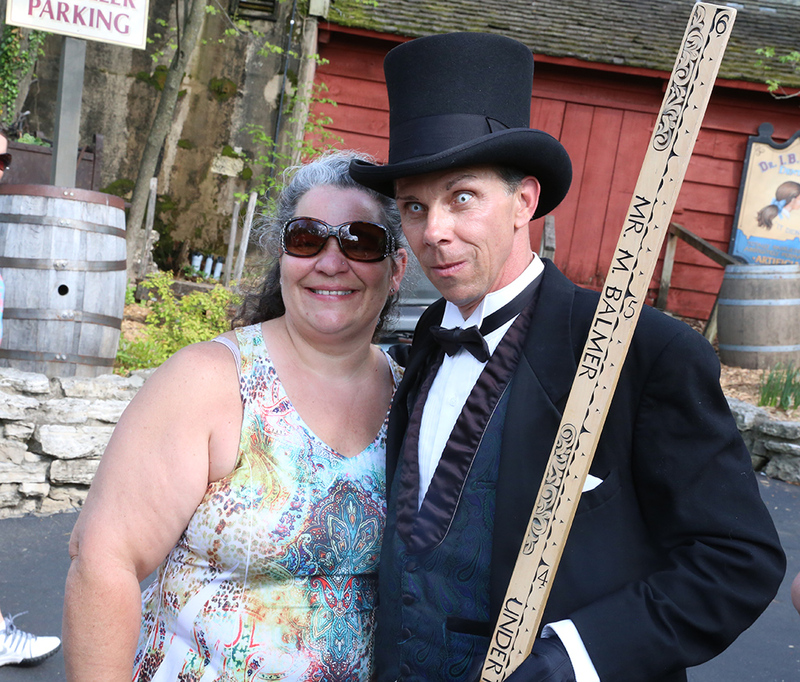 ‍Spring has sprung at Silver Dollar City! 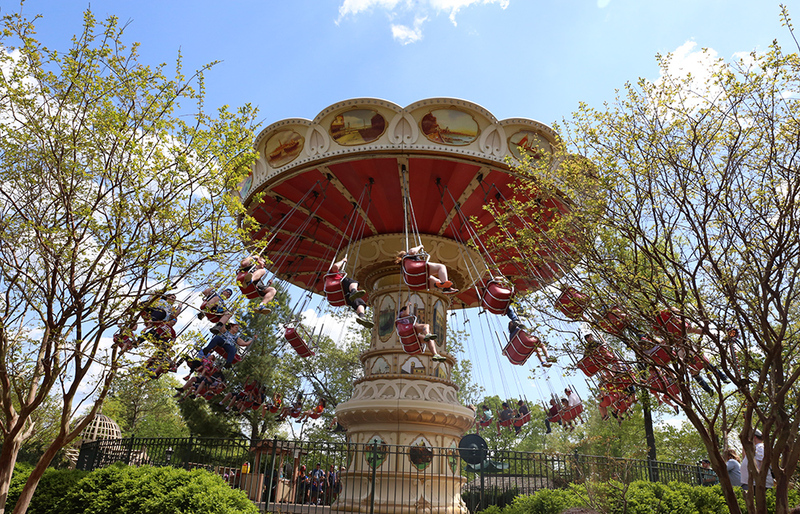 Guests enjoy a spin on the Magnificent Wave Carousel as trees show their first leaves of the season. 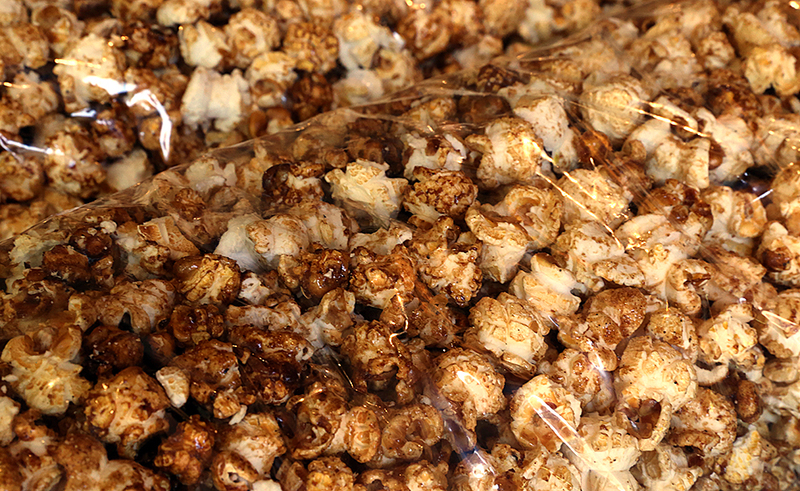 ‍For a limited time, guests can enjoy flame-grilled BBQ kettle corn at Frisco Popcorn Company. 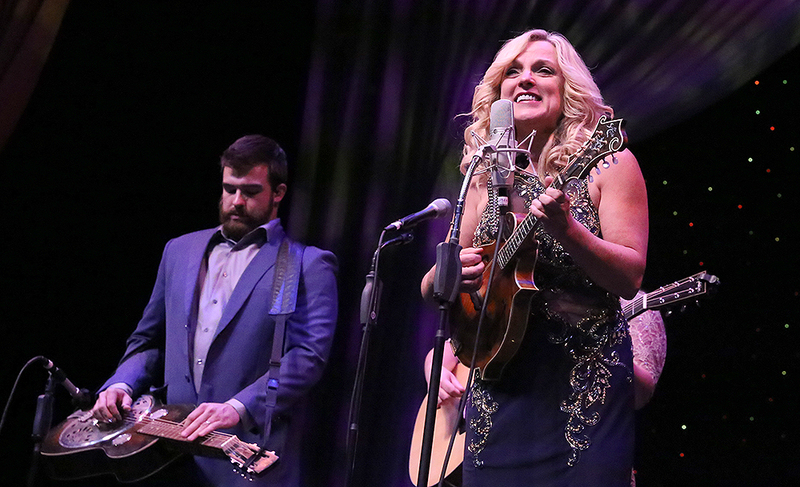 Grammy Award-winner Rhonda Vincent performs on the Opera House stage. 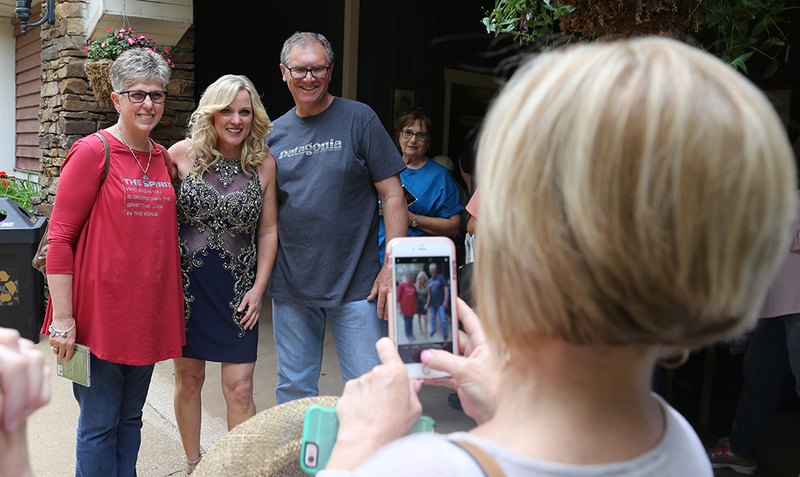 Some lucky guests get a photo op with The Queen of Bluegrass. 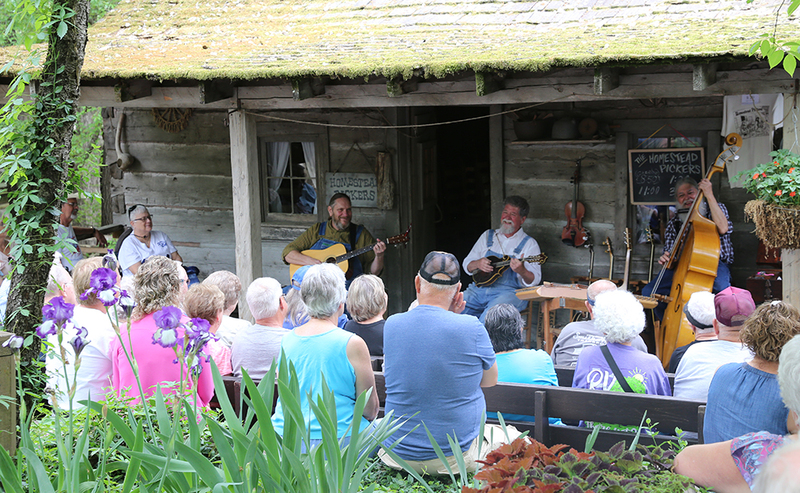 Guests enjoy some old-time tunes with Silver Dollar City favorites, The Homestead Pickers. 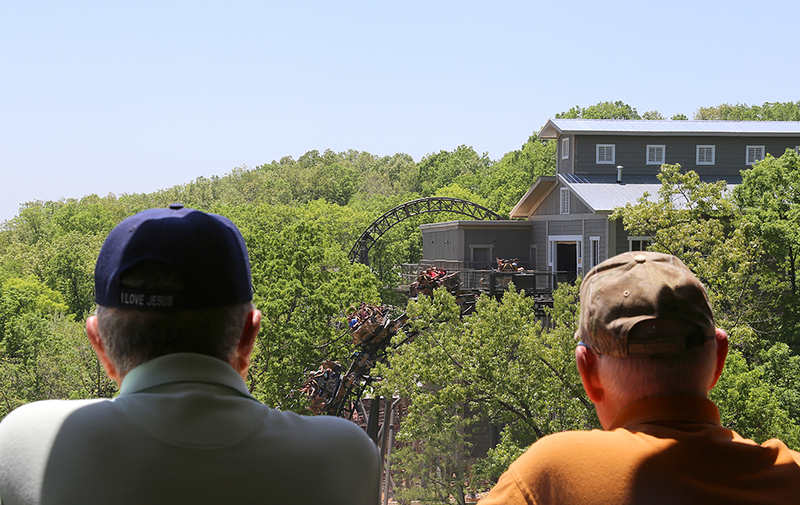 Start planning your own Silver Dollar City adventure today!